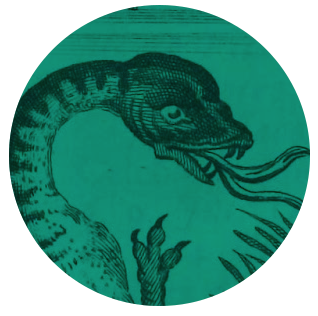 In the early 1700s, Swiss physician and naturalist Johann Jakob Scheuchzer went searching for dragons in the Alps. 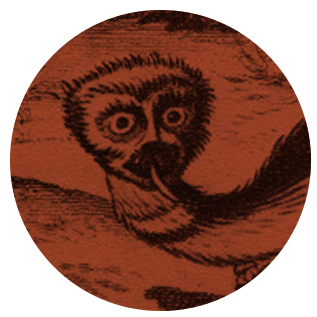 Sightings had been reported for centuries, and Scheuchzer was determined to either confirm or dispel the rumors. He had a habit of debunking Church relics by explaining their histories through already identified fossils and contemporary flora and fauna. 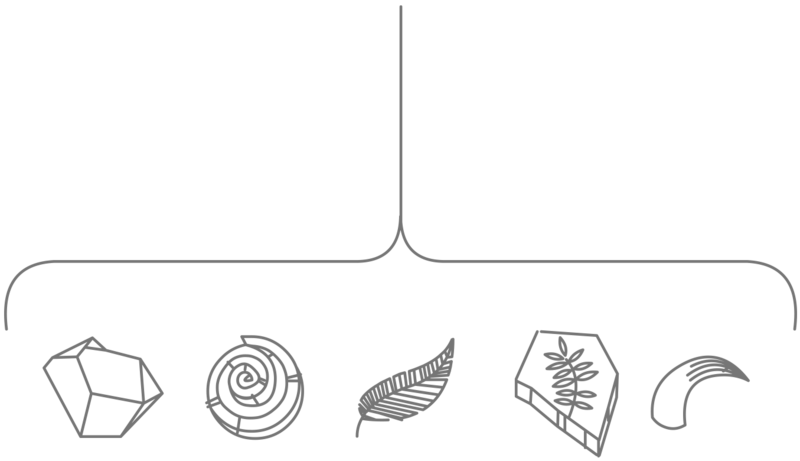 An early proponent of paleobotany, Scheuchzer spent decades assembling one of the largest fossil collections of his time. 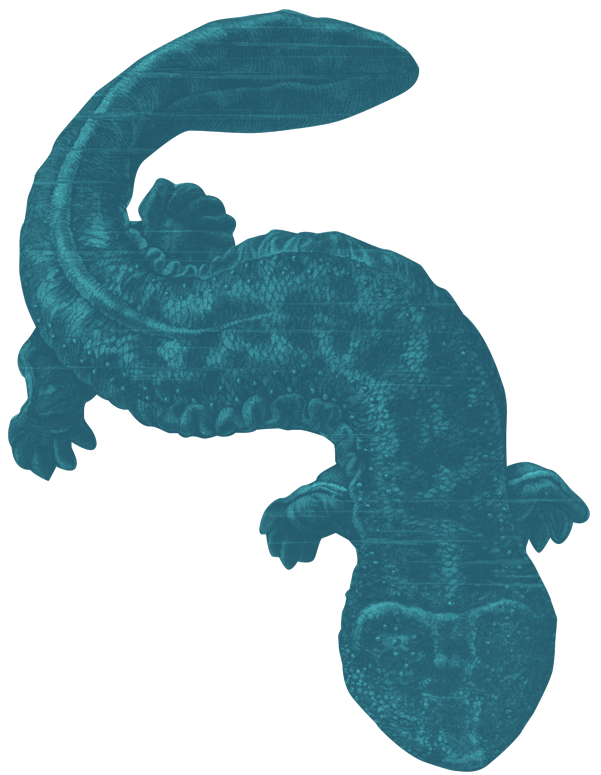 Scheuchzer's dragon hunting was part of a larger inquiry into alpine plant and animal life, which had not yet been studied systematically. He documented and published his observations in numerous volumes. A member of several European scientific societies, Scheuchzer received some funding for his research trips from the Royal Society in London. He regularly corresponded with European intellectuals, including Gottfried Wilhelm von Leibniz and Isaac Newton, who was the president of the Royal Society at the time of these alpine expeditions. Scheuchzer’s pursuit of dragons was motivated in part by the dragon stone of Lucerne. According to legend, during the summer of 1420, a farmer named Stämpfli saw a dragon fly toward Mt. Pilatus. 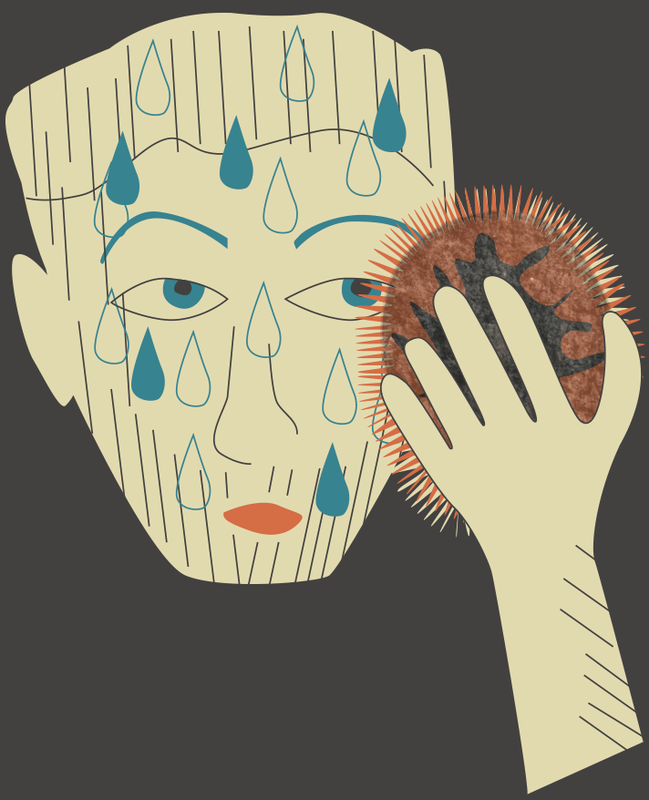 He fainted from the heat and stench, and when he awoke, he found a stone encased in coagulated blood. By the early 1500s, the city of Lucerne had purchased the “Drachenstein” and confirmed that it had miraculous healing properties, validating its draconic provenance. Scheuchzer called the stone “the most remarkable of all the oddities of all museums.” He studied both legends and first-hand witness accounts of dragon sightings, compiling what he called “a description of Swiss dragons by canton as they can be obtained from printed and handwritten testimonies and reports.” When he heard of purported dragon remains, he examined the physical evidence, but everything he found appeared to be from recognizable animals, like bears. 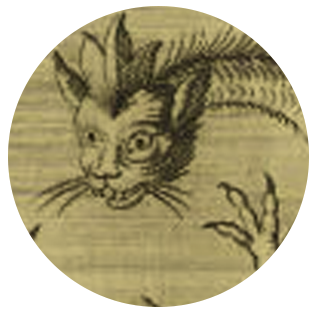 Towards the end of summer 1717 […] Joseph Scherer from Näfels […] came across an animal with a cat's head and protruding eyes. It was a foot long and had a thick body and four feet. Two teat-like structures hung from its lower abdomen. It also had a tail, whose length was a foot, and the entire creature was scaly and colorful. Scherer struck the animal with a pointed stick, and he claimed that it was soft and full of toxic blood, so that when a drop fell on his leg, it swelled. He began his chapter on dragons by telling skeptics that "nearly all nations have some idea of the dragon” and by cataloging references from ancient Greece to China. He compared his findings to these legends, contextualizing them. Which dragons had wings? Which had feet? Did only males have a crest? What were the specific traits of Swiss dragons? 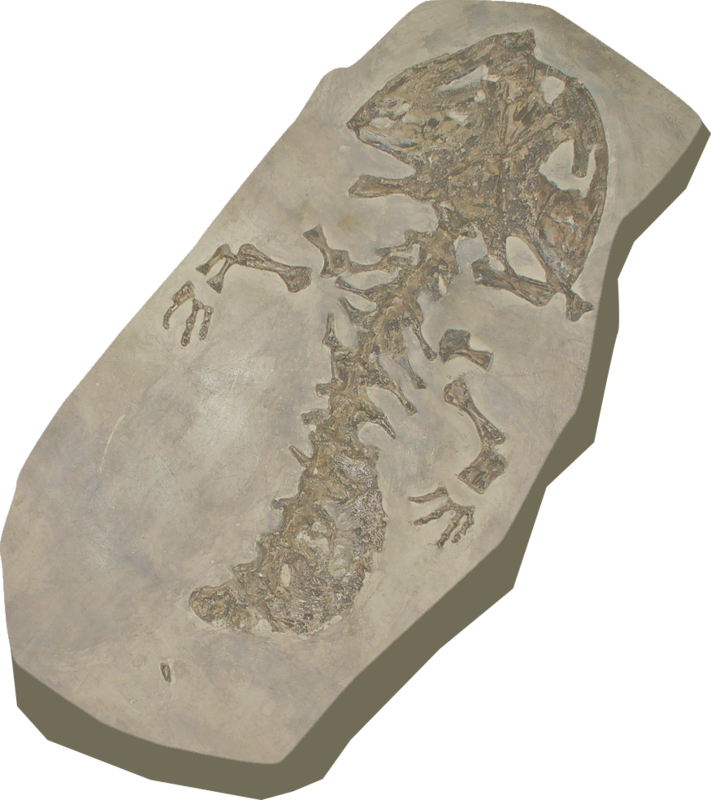 Then in 1725, two years after publishing his study on dragons, Scheuchzer unearthed a unique fossil. Since 1706, he had been mining a seemingly endless supply of fossilized fish from a quarry in the town of Oeningen, near Lake Constance, but this large limestone slab contained what appeared to be a head and a three-foot long vertebrate skeleton. Despite questioning Church relics, Scheuchzer was a strict adherent of the Bible. He simply wanted strong, scientific evidence that could withstand a challenge. With this skeleton, he had it. He had discovered the fossilized remains of a warped human, one of the antediluvian “wicked" men who had been drowned by God in the time of Noah, thus proving the Biblical story of the Flood. He named his discovery Homo Diluvii Testis, or Witness of the Flood from the genus of Man. 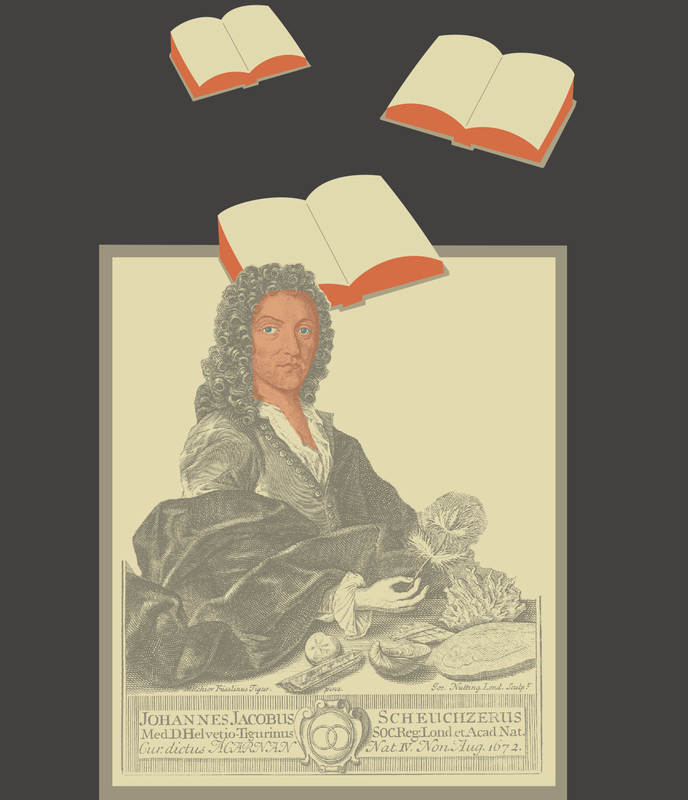 By the time he published his colossal four-volume Physica Sacra, his diluvialist compendium, Scheuchzer was convinced that he had conclusive physical proof of multiple antediluvian life forms, from plants and fish to man. In 1811, nearly 80 years after Scheuchzer's death, French comparative anatomist Georges Cuvier, also called the "Father of Paleontology", proved that Homo Diluvii Testis was, in fact, an ichthyosaur. Twenty years later, the giant salamander was renamed the Salamandra Scheuchzeri, and in 1837, it was added to the newly created genus Andrias, a family of foul-smelling creatures with vicious teeth and rough, mottled skin, as the Andrias Scheuchzeri. Scheuchzer had found his dragons after all, but he had mistaken them for men. Anindita Basu Sempere is a writer and educator who lives in Switzerland.